And so continues our journey to find the very best in unearthed artists from all around the world in our ReverbNation contest. Today's winner is an a cappella group from Maracaibo, Venezuela known as Vocal Song. Since a young age, band members Aldemar, Daniel, Andrew, Eduardo, Leonardo and Ricardo have always had a strong connection to music, appreciating songs from every genre. As Vocal Song surges forward, they hope to bring a cappella music to the world stage, and with covers like "Te Llamé," this is sure to happen. First made famous by the beloved Stevie Wonder, Vocal Song have turned the classic "I Just Called To Say I Love You" into a Latin-enriched a cappella jam entitled "Te Llamé." It has a tropical vibe throughout with gorgeous harmonies, a plethora of timbres and rhythms created by the vocalists emulating instruments, and a fantastic key change towards the end with a complimenting ad lib. They have cleverly fused their love of Latin and pop music into this soulful Wonder classic which is a song that will continue to stand the test of time. Groups like Vocal Song and Pentatonix are paving the way for musical artistry and are redefining how we perceive instrumentation and production. 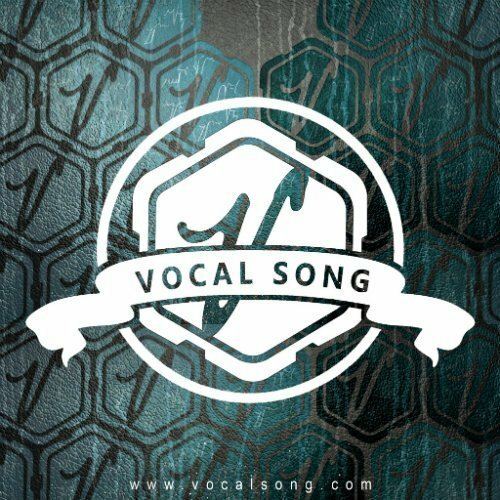 For more music by Vocal Song, head to their ReverbNation profile and if you like what you hear, download their songs. There are a couple of weeks left to submit your entries into our ReverbNation contest, so be sure to get onto it before it's too late. We love hearing new music and discovering new artists, so don't delay.